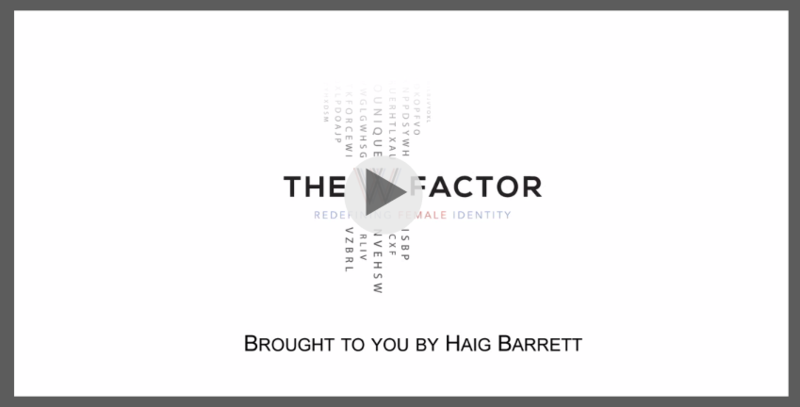 The W Factor - Haig Barrett, Inc.
Women are the heart of families. They are the tastemakers, trendsetters and influencers and as such, they deserve to be valued and heard across all industries. And we are here to help make sure their voices are heard through The W Factor. What is ‘The W Factor’? The W Factor is Haig Barrett’s new Women’s Division. Our mission at The W Factor is to bridge the communications between women and brands by using analytics, segmentation, and strategy to help redefine female identity. Our goal is to start a real dialogue. And spark conversation about what women really care about by bringing various businesses in manufacturing, luxury, lifestyle, consumer products, and academia in connection with women. Companies working with women and their evolving needs stand to receive greater influence over what women purchase. It sets them apart. And we want to help your company be on the forefront of the evolution of women in the consumer market. $20 trillion in annual spending in the U. S. is by women. Over $20 billion is spent by women on new cars and mechanical servicing of vehicles each year. 72% of women earn 50% to 100% of the family household income. 10.1 million firms are owned by women (50% or more), generating $1.9 trillion in sales in 2008. 68% of Gen Y women say becoming a mom is on their priority list. Senior women age 50 and older have a combined net worth of $19 trillion and own more than 3/4 of the nation’s financial wealth. 84% of moms visit social media sites like Facebook, versus 74% of adults. Dr. Kim brings leadership experience in building and successful business negotiations, organizational leadership, and high-quality research focused on diversity and women. Dr. Kim also brings multi-faceted experience in high-profile marketing, advertising, and public relations across corporate finance, luxury, consumer goods, technology, energy, and technology industry. Most importantly, as a multi-lingual Korean-American with global network, Dr. Kim understands the cultural and social ramifications of various ethnic communities critical in successful business negotiations. 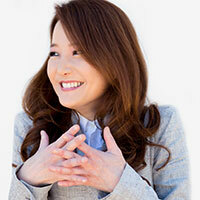 Dr. Kim has been serving as a professor at the University of Southern California. Dr. Kim is active in research in areas of Diversity – both quantitative and qualitative. 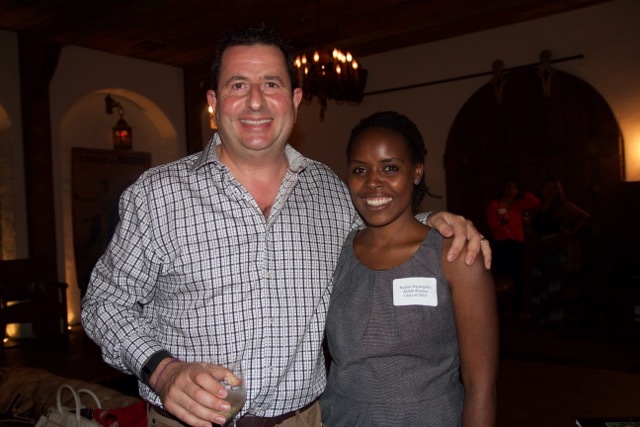 Dr. Kim was nominated for the KCET’s “Local Hero Award” in 2009, 2010, and 2011 for her contribution in the community. Dr. Kim’s work was recognized and featured on various TV Stations, local and international newspapers, and radio stations. Dr. Kim received her Bachelor of Fine Arts from Roski School of Fine Arts of the University of Southern California, both Master’s in Education and Doctorate in Education from Rossier School of Education of the University of Southern California. Because we believe in the importance of creating conversation between women and brands, we are hosting and sponsoring various events throughout the Los Angeles Area. The events include: speaker series, women’s conferences, book signings, and panel discussions. You are invited to attend any of these events listed below by simply emailing wfactor@haigbarrett.com and letting us know which event you are interested in attending. STILETTO GAL SPEAKERS SERIES with Shefali Khanna, Co-Founder and Chief Marketing Officer of a personal styling brand, DAILYLOOK. USC WOMEN’S CONFERENCE in March 2015 featuring Keynote Speaker Sarah Reinertsen, the first female amputee to complete the Iron Man. 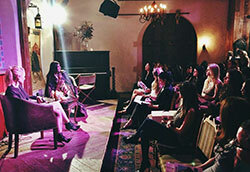 STILETTO GAL SPEAKERS SERIES with Lizanne Falsetto, Founder of thinkThin. STILETTO GAL SPEAKERS SERIES with Erica Spiegelman, an Addiction Specialist, Counselor, Author, and Speaker, and Brittany Castro, Founder & CEO of Financially Wise Women.